The delicious Oreo is the most popular cookie in the world, with people all over the world twisting, pulling and dunking the creme sandwich biscuit. Launching over 100 years ago, no store is complete without this delicious chocolate delight. 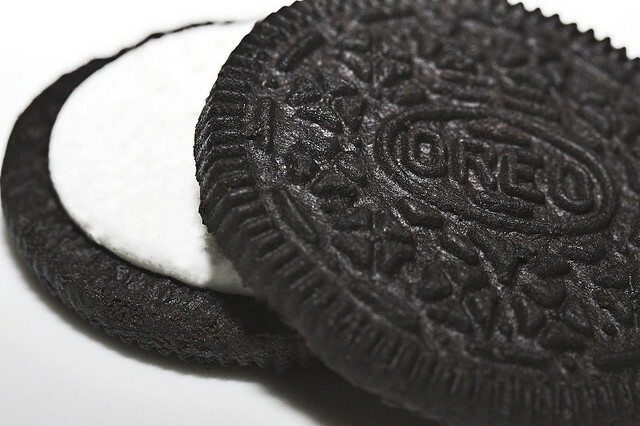 If you love Oreos just as much as The List Love, read 10 Oreo facts you didn’t know. Why are Oreos called Oreos? No-one knows. It’s a mystery. 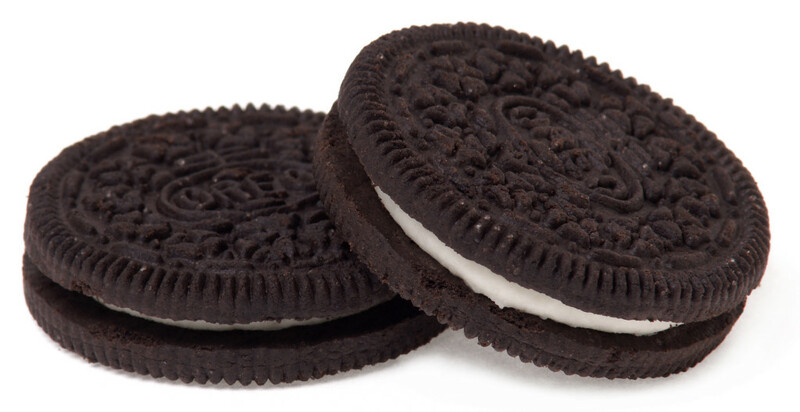 They were originally called Oreo biscuits, but the name was changed to Oreo Creme Sandwich in the 1940s. The name was changed once again in the 1970s to “Oreo Chocate Sandwich Cookie”. Love that smooth creamy centre? It was once made with pork fat. Yum! 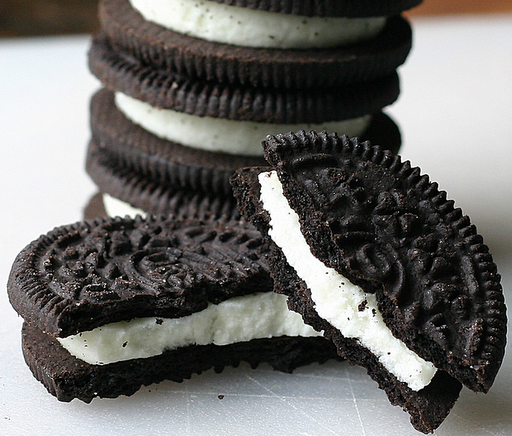 It takes approximately 59 minutes to make a single Oreo. 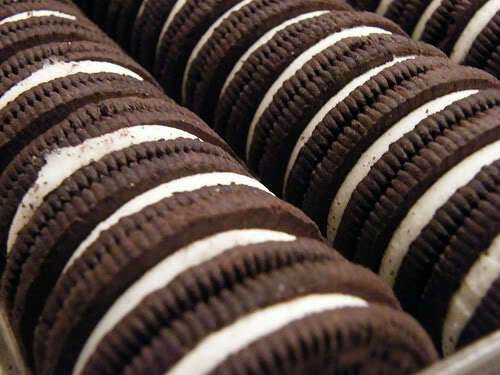 If all the Oreos ever manufactured in the world were stacked on top of one another, they would reach the moon and back more than five times. 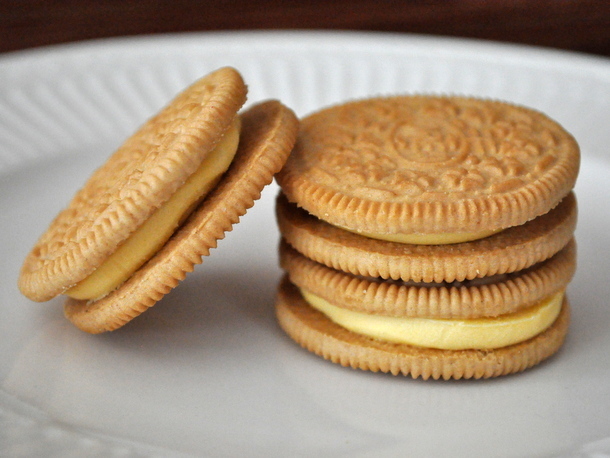 One of the first Oreo flavours was lemon meringue, but they were discontinued in the 1920s. 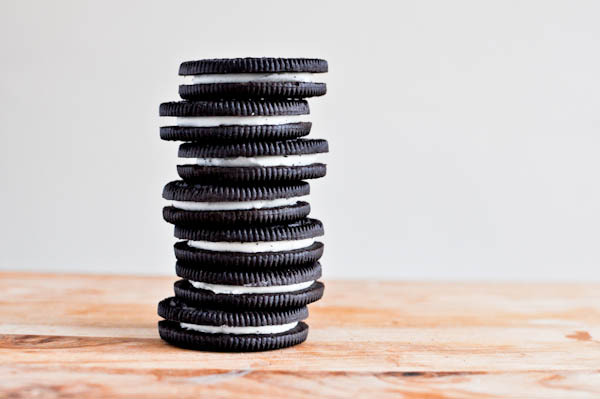 Oreos are sold in more than 100 countries, so it’s probably no surprise that 450 billion Oreo cookies have been sold since they made their debut in 1912. 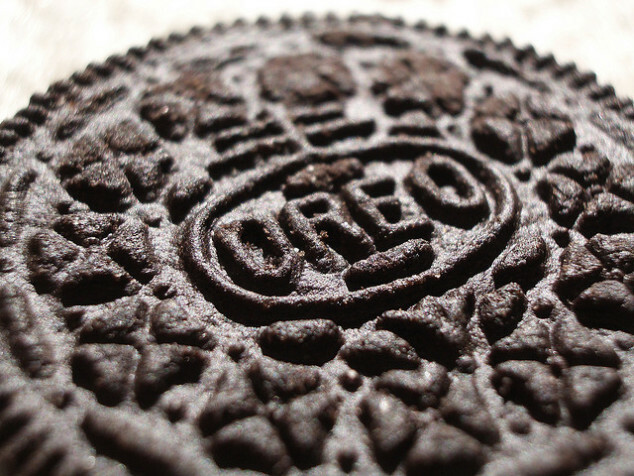 You know a brand is successful when it has it’s own brand, as Oreo, just like Nutella, has its own day. 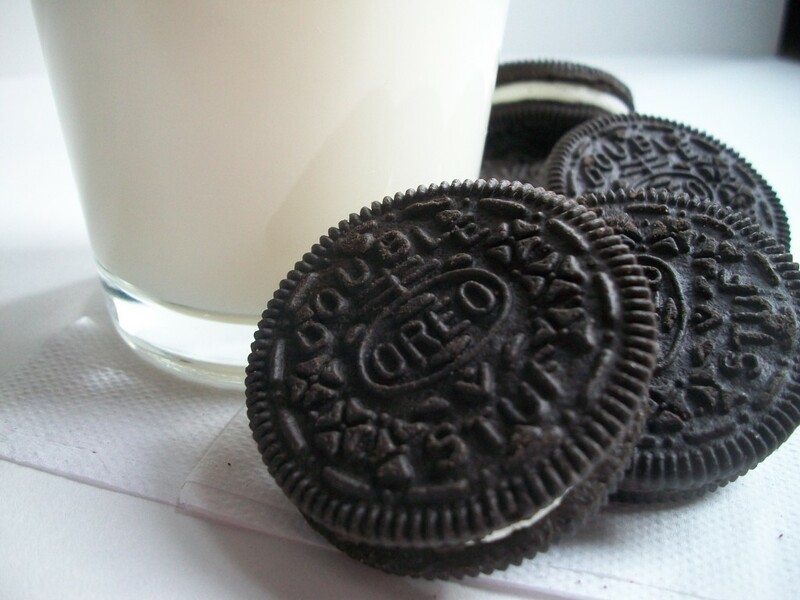 You can annually celebrate National Oreo Day on 6th March with an Oreo cookie and a nice glass of milk. 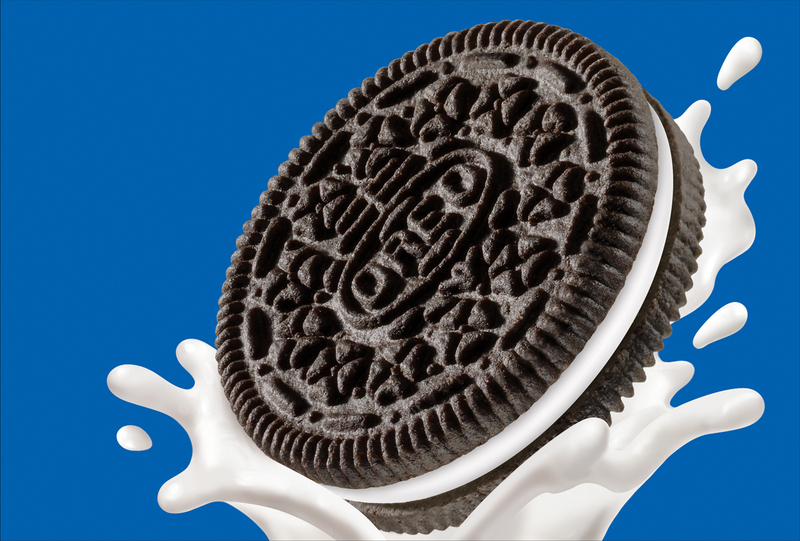 The cookie-to-creme ratio of an Oreo cookie is 71% to 29%. Oreos became kosher in 1998. The Oreo biscuit pattern includes 12 flowers, 12 dots and 12 dashes with 90 ridges around the edge. You can read more amazing food facts right here at The List Love. 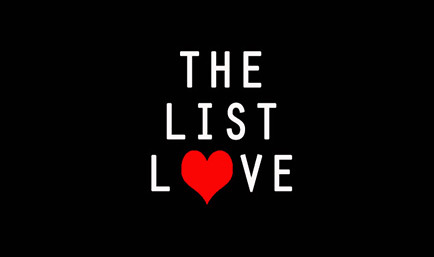 Stay up-to-date with the latest top 10 lists by following us on Facebook, Twitter and Google+.